The city of Palo Alto is an unusual blend of peaceful, tree lined neighborhoods and bustling leading edge tech companies. 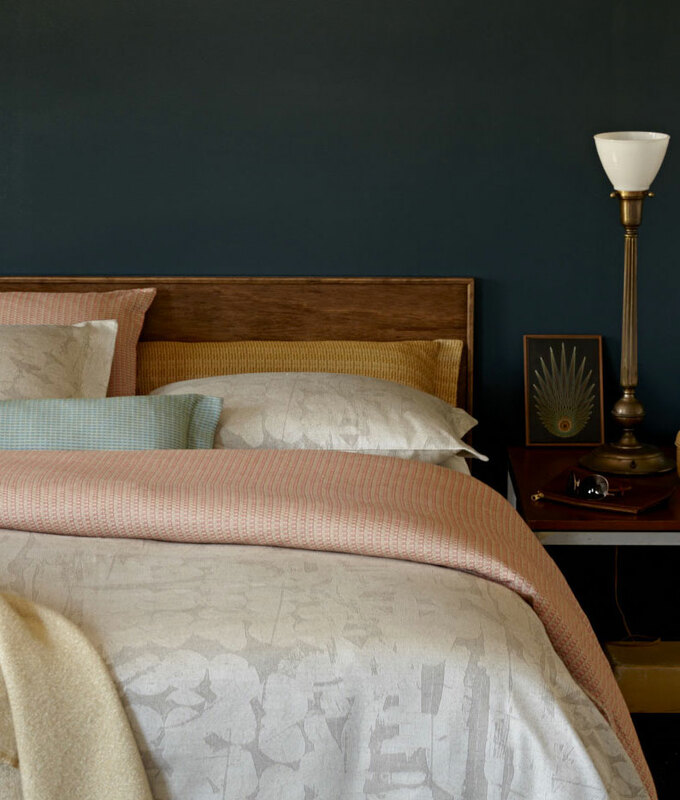 Similarly, this collection’s balanced composition of soft yet structured patterns and fresh but subdued tones feels both modern and comforting. Geometric and textural weaves are as pleasing to the skin as they are to the eye. The Palo Alto Collection embodies the independent spirit of Mid-Century Modern – clean simplicity embraces the natural surroundings. Soak it in.